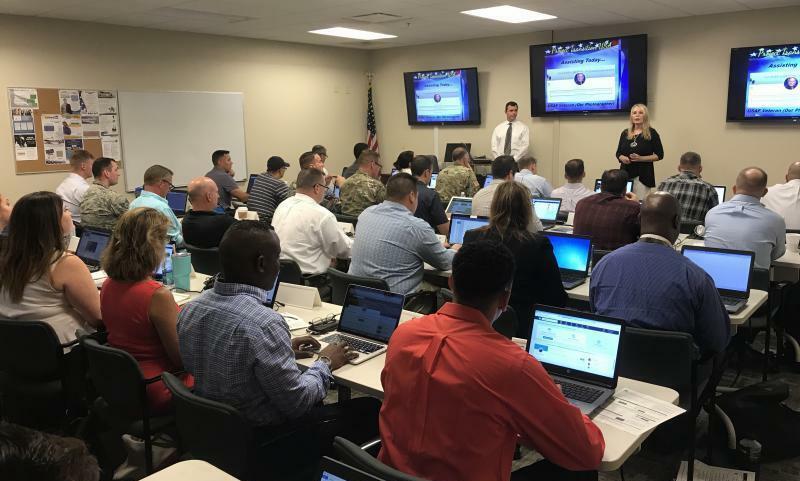 Project Transition USA – Teaching transitioning U.S. military troops & families how to use LinkedIN to find their NEXT MISSION — a meaningful & rewarding new CAREER! Welcome to Project Transition USA! We are a 501(c)3 nonprofit organization dedicated to helping transitioning U.S. military service members and their dependents find meaningful and rewarding new careers in the civilian world. Thousands of American troops are expected to return home to the U.S. from overseas THIS YEAR! And due to defense cutbacks, most will be looking for new careers in the midst of a struggling economy — with countless more troops following next year and the year after that! * Two-thirds of veterans experienced a difficult transition from military to civilian life? * 69% of veterans report finding a job as the greatest hurdle in their transition? * When asked about the greatest challenges with finding a job, 62% cite the current economic situation, followed by explaining how military skills translate (60%) and competing with candidates who have been in the workforce longer (46%)? Project Transition USA is the ONLY nonprofit that specializes in helping transitioning U.S. military service members & their families find meaningful & rewarding civilian careers by learning to fully utilize the powerful networking & job search technology of LinkedIN!